Guess what Toronto… We’re opening tomorrow! Click the image for a larger calendar. I’ll post the October schedule end of this month. 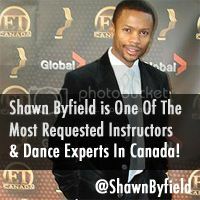 Click HERE to learn more about BDX (Byfield Dance Experience) and the Toronto dance classes we offer. Even though it’s still a little rough in the space, it’s finally time for some fun. Just wait ’til you see the “ghetto temporary mirrors” and you’ll know it’s not done! Thank you Toronto and dance friends for your patience. See you on the dance floor. Congratulations – now LETS DANCE! Shawn – Congratulations on the website updates and studio! 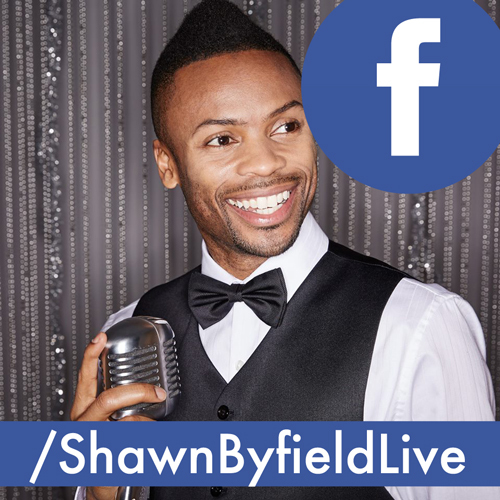 I’m always telling everyone who wants to start dancing – GO GET THE BYFIELD DANCE EXPERIENCE! You are number one in Toronto for hip-hop and tap classes, you better believe people want the moves and want it today.